The Cardinals announced on Saturday that they've signed Paul Goldschmidt to a five-year extension. 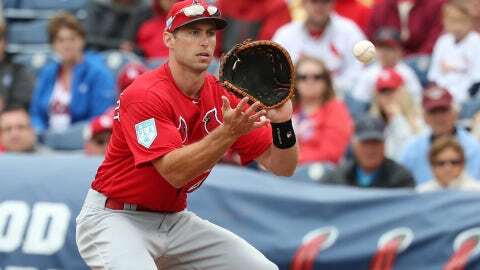 St. Louis got Goldschmidt in exchange for pitcher Luke Weaver, catcher Carson Kelly and minor leaguer Andy Young. 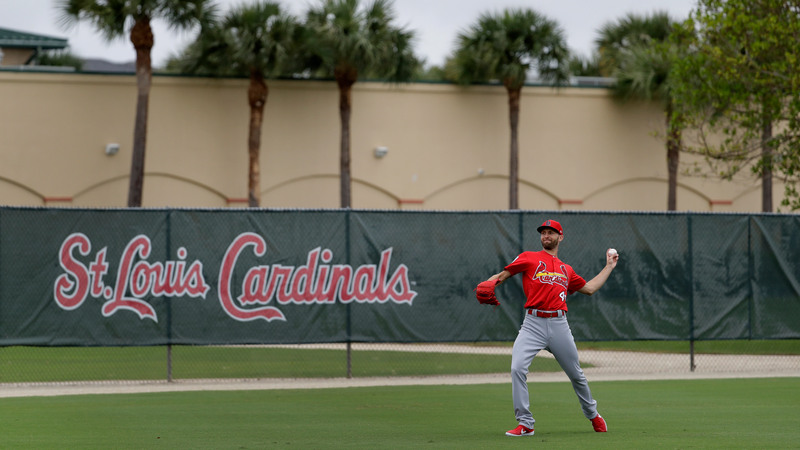 Cardinals president of baseball operations John Mozeliak said he originally expected to try to negotiate the deal during the season. After Mozeliak learned a few weeks ago that Goldschmidt would be receptive to a new deal, talks progressed.